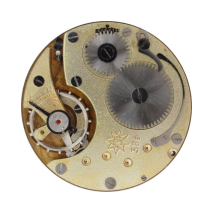 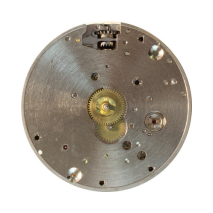 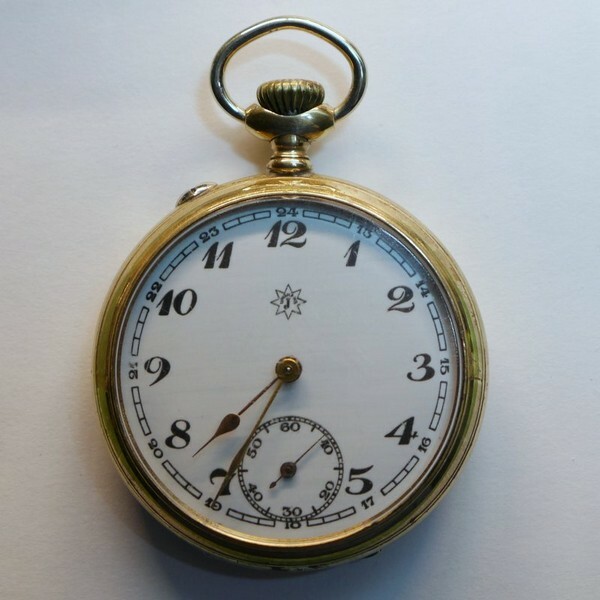 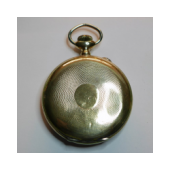 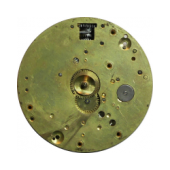 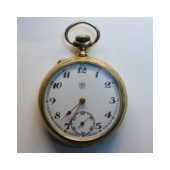 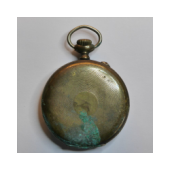 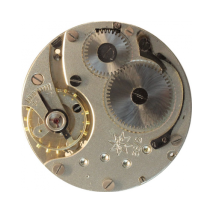 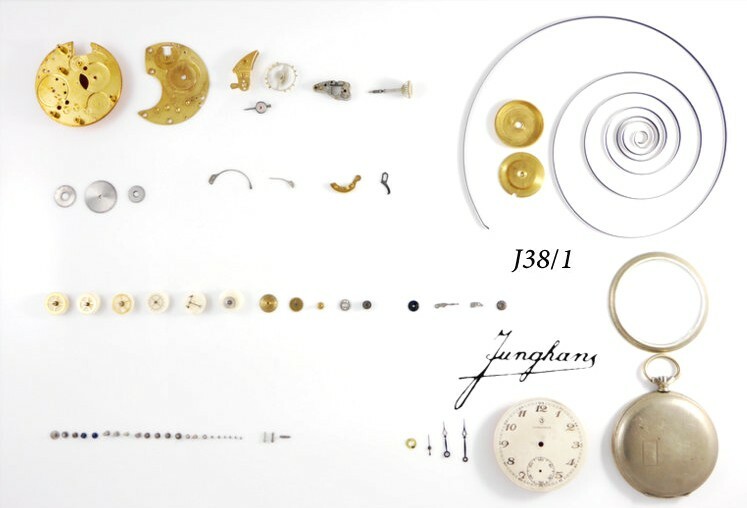 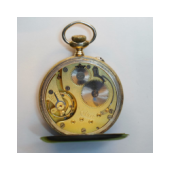 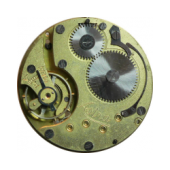 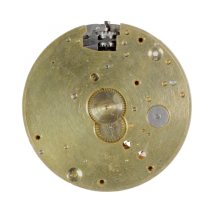 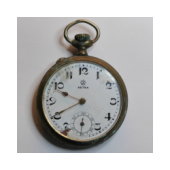 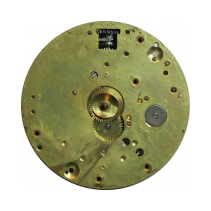 Junghans Pocket watch, movement J38 - Helicopters, pocket watches, helicopter flight simulation and more. 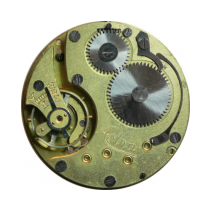 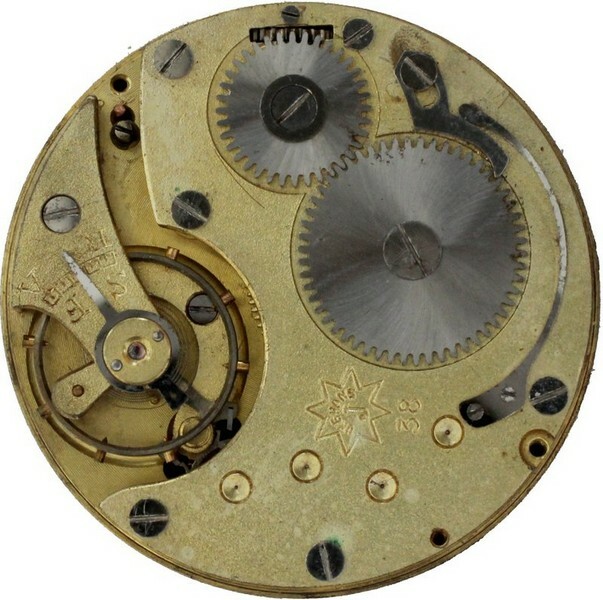 J38/2, Pillar movement, 4 jewels, pin pallet escapement, shockproof, turned pivot balance, solid pallet and balance bridge, flat antimagnetic hairspring, gilt plates, well regulated. 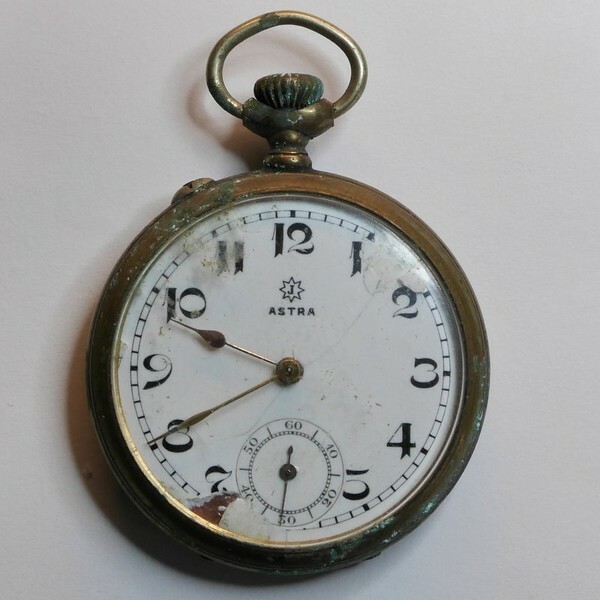 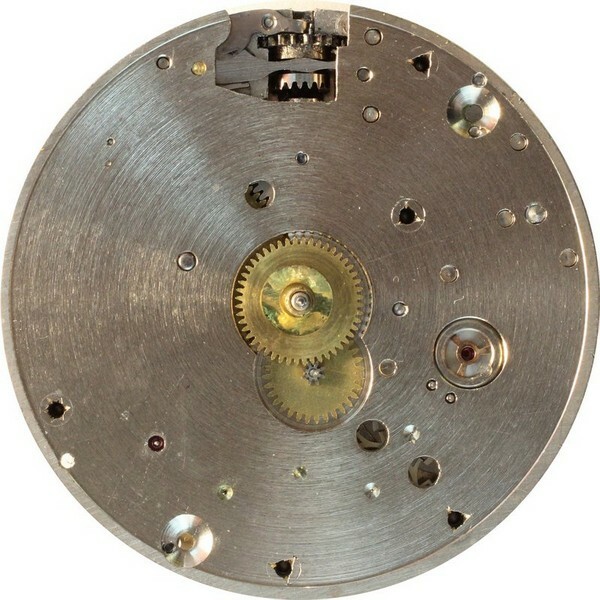 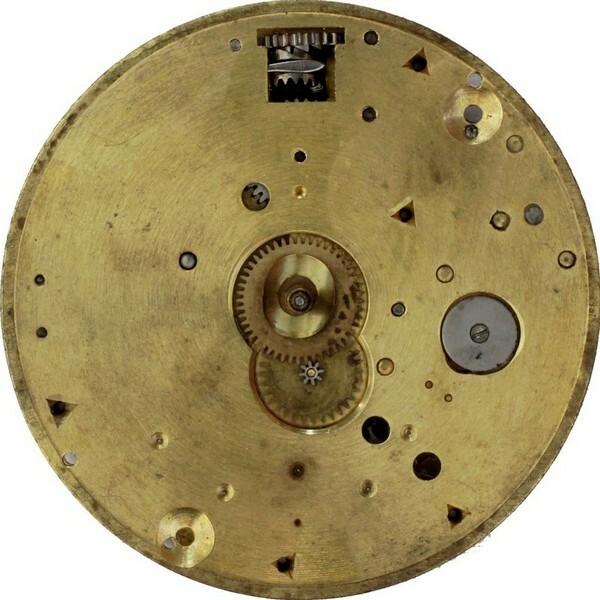 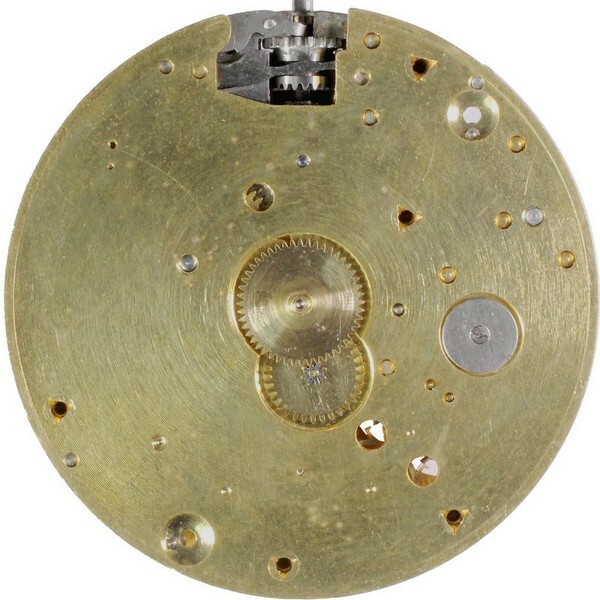 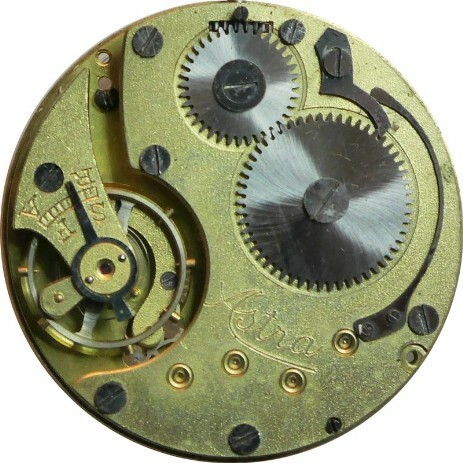 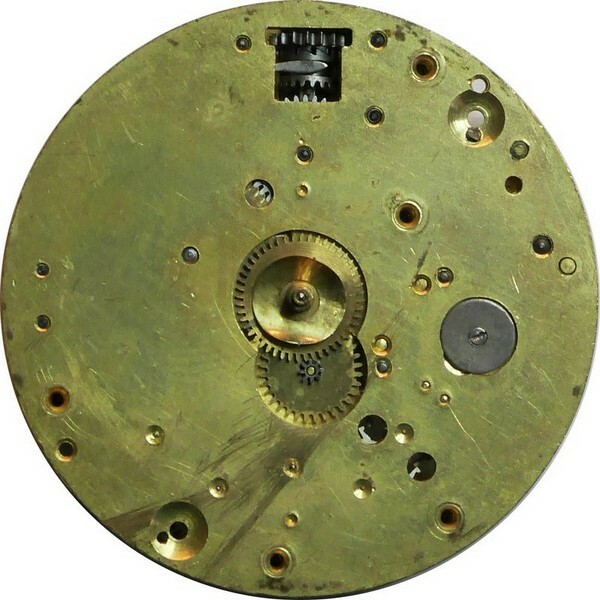 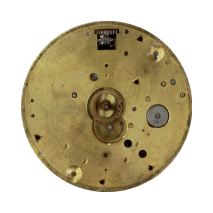 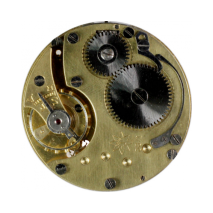 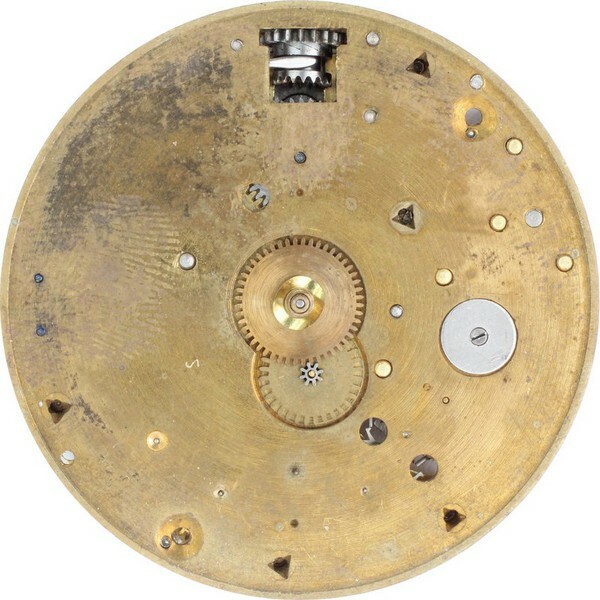 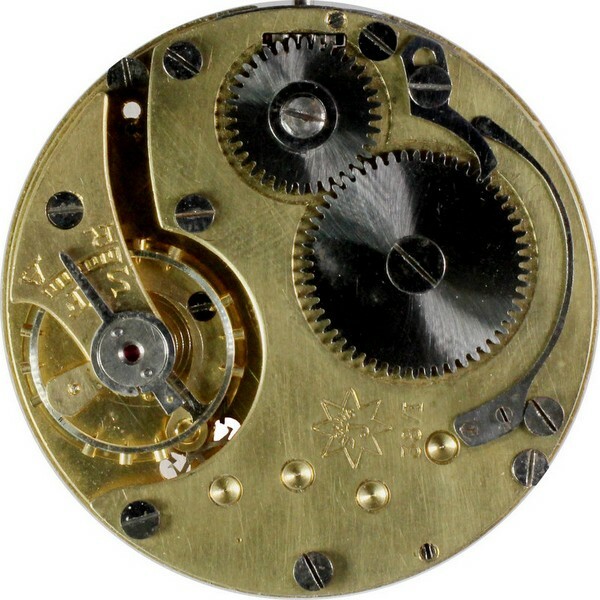 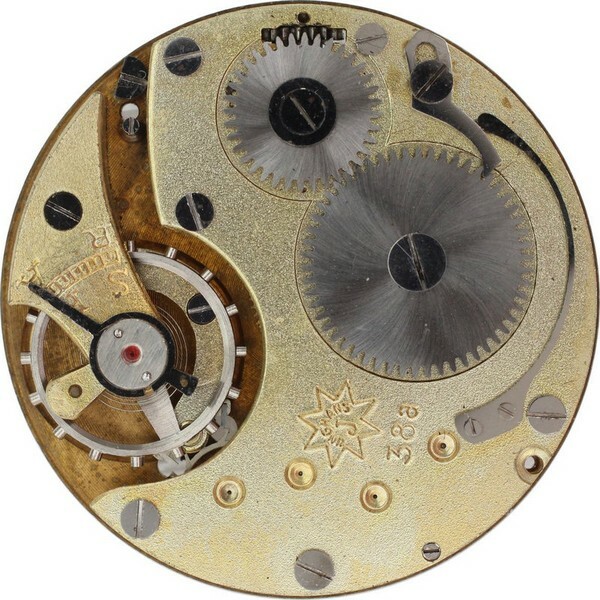 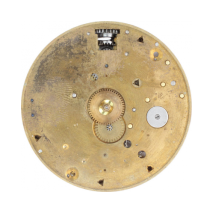 J38 Astra, 3 jewels, compensating hair spring, dub teeth escapement with visible steel pallets, gilt plates, well regulated, Junghans catalog 1927. 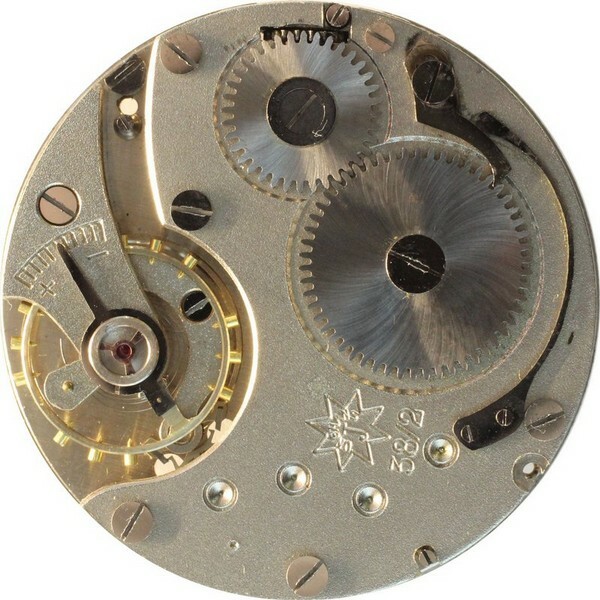 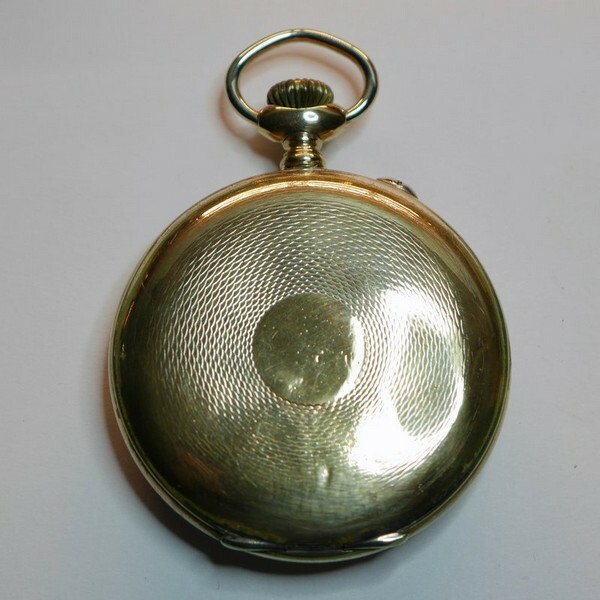 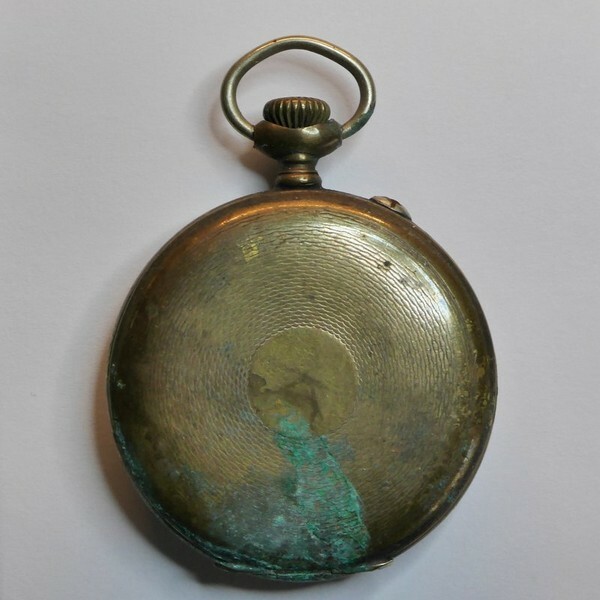 The watch was sold as defect in a bad condition. 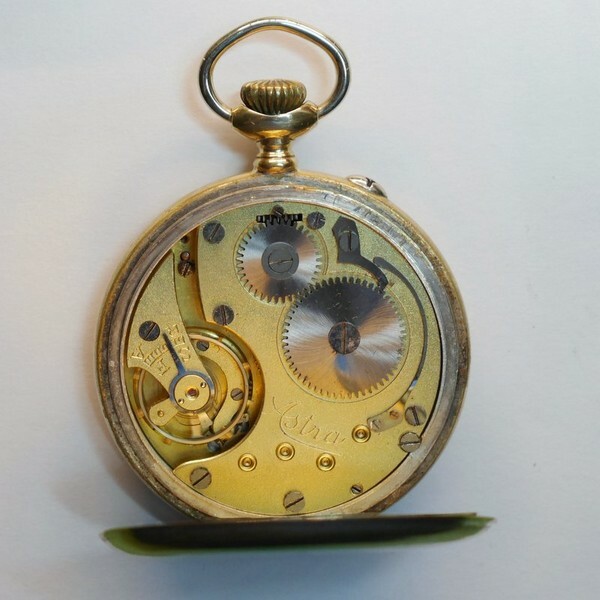 I had a NOS face and a cleaning of the case did make a big difference.